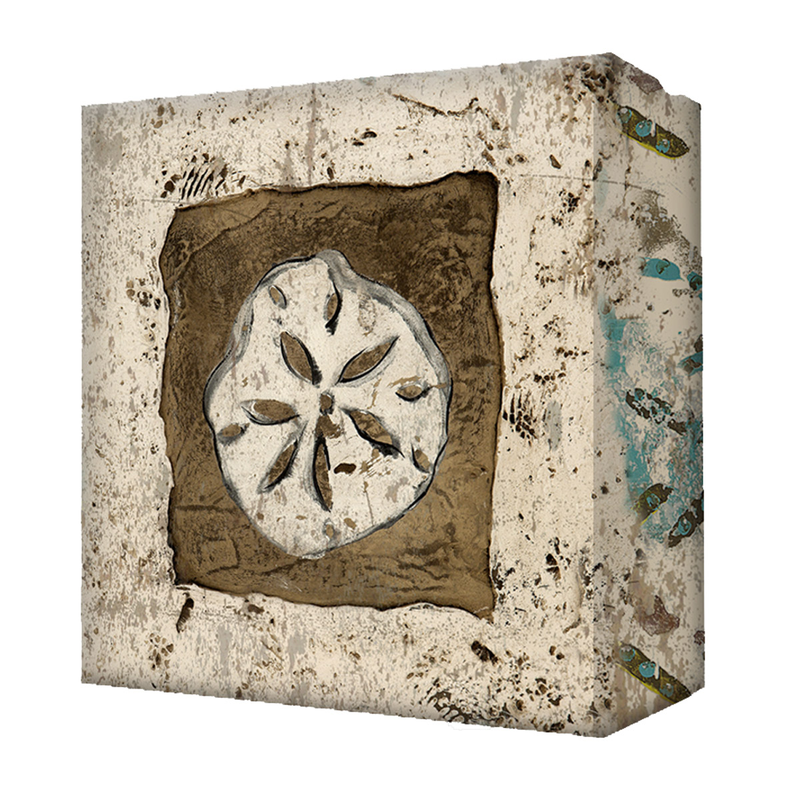 Bring beachy style to your kitchen with the Beige Sand Dollar Aluminum Wall Art. This beach wall art has a beige sand dollar on a stony background. For many more options, we invite you to take the time to go through our complete range of beach wall art at Bella Coastal Decor today.